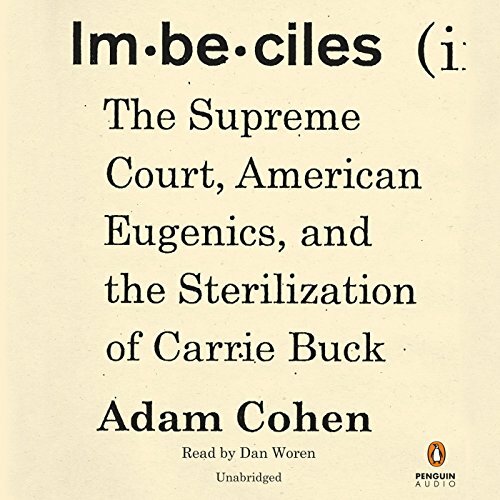 Showing results by author "Adam Cohen"
New York Times best-selling author Adam Cohen tells the story in Imbeciles of one of the darkest moments in the American legal tradition: the Supreme Court's decision to champion eugenic sterilization for the greater good of the country. In 1927, when the nation was caught up in eugenic fervor, the justices allowed Virginia to sterilize Carrie Buck, a perfectly normal young woman, for being an "imbecile". 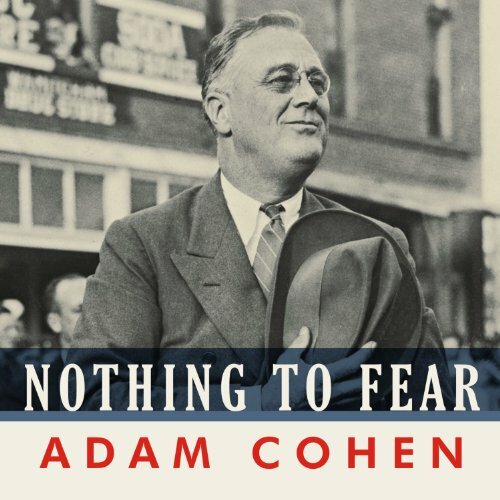 Nothing to Fear brings to life a fulcrum moment in American history - the tense, feverish first 100 days of Franklin Delano Roosevelt's presidency, when he and his inner circle completely reinvented the role of the federal government. 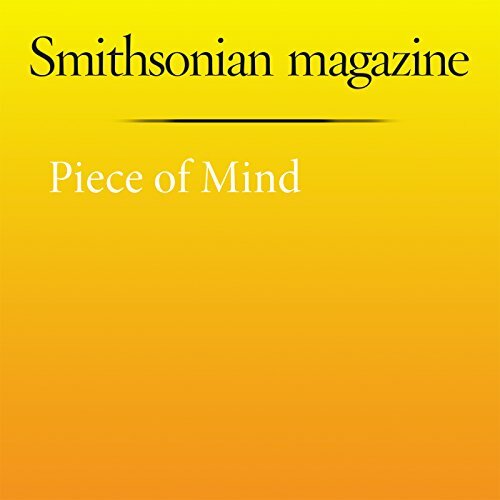 The face puzzle, a box of wooden jigsaw pieces, looks like a child’s game, a primitive, flattened-out version of Mr. Potato Head. Start with the biggest piece, a half-inch-thick hunk of wood shaped like a head.